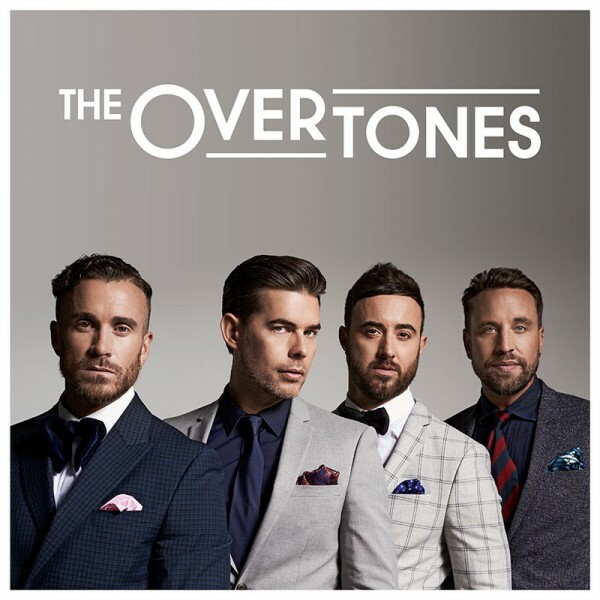 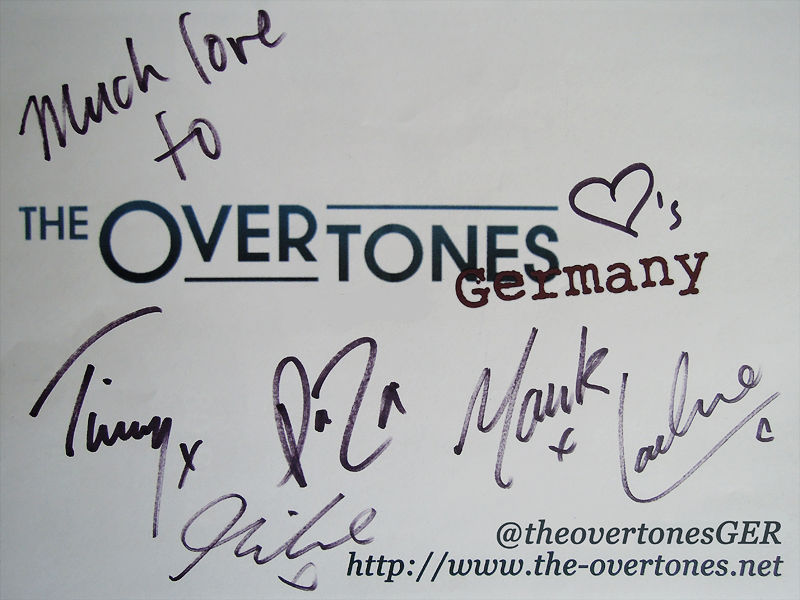 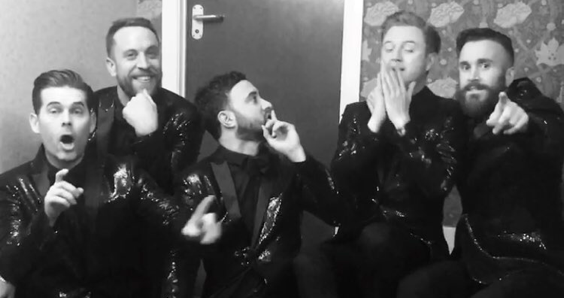 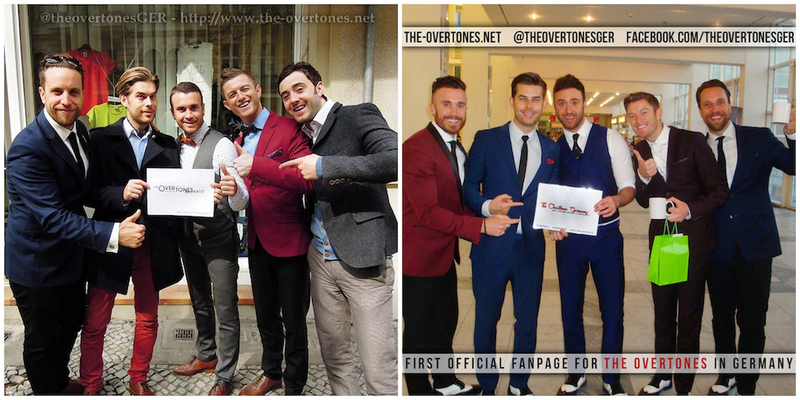 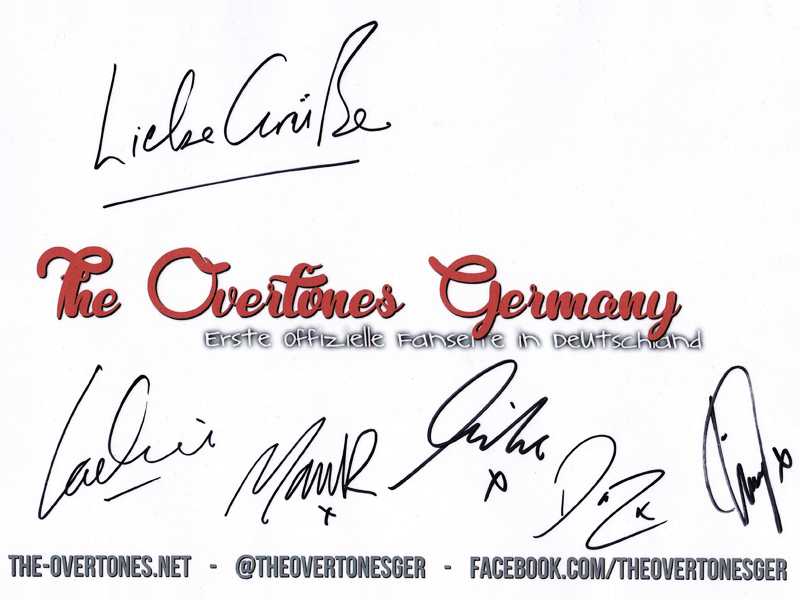 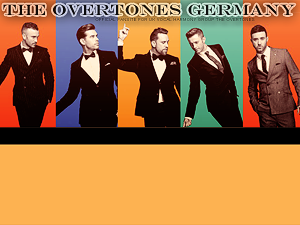 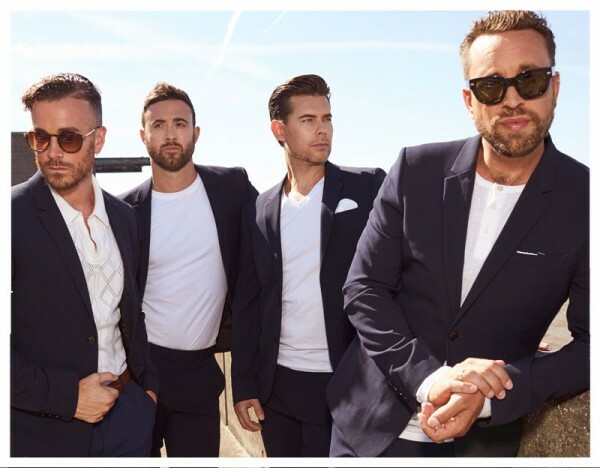 The Overtones are back on tour in July 2018! 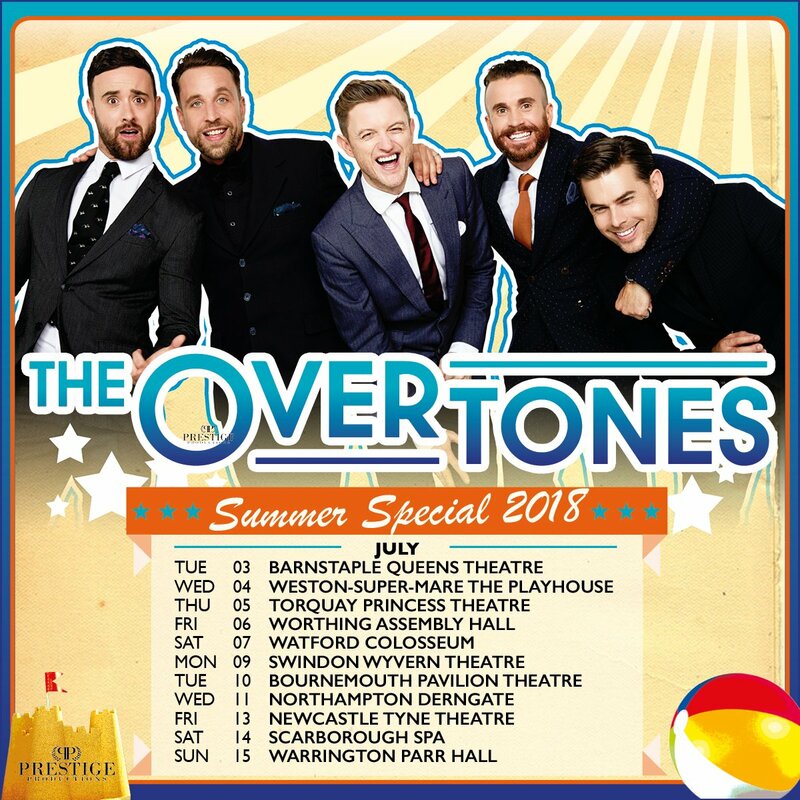 On their Summer Special Tour they will be visiting some smaller English towns and cities they rarely or never have been to before! 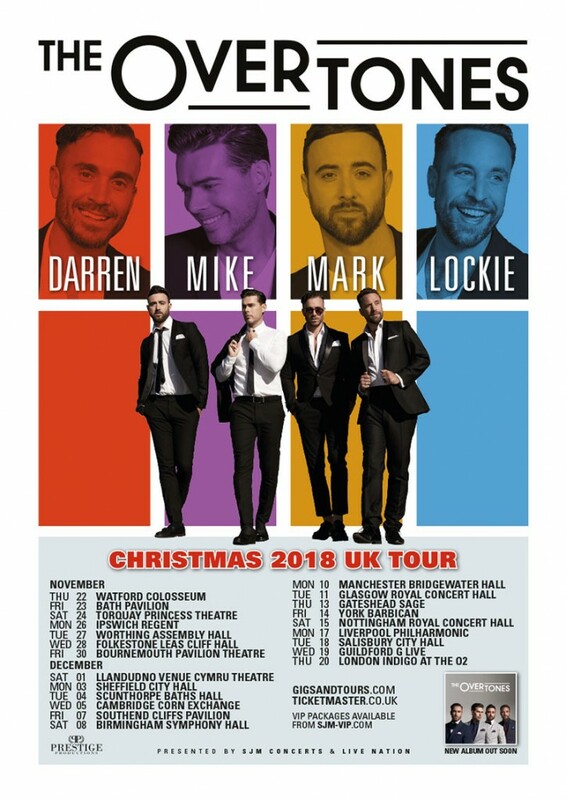 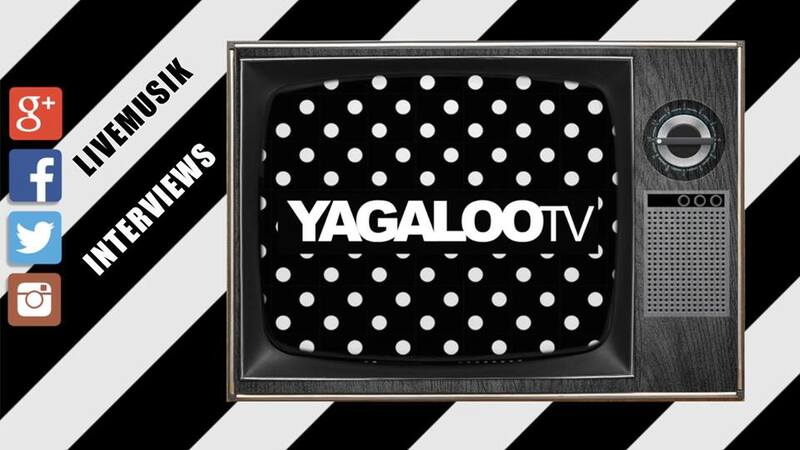 Tickets go on sale on Thursday, March 29th at 10 am!